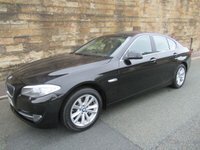 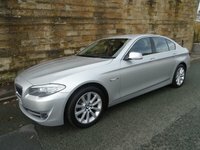 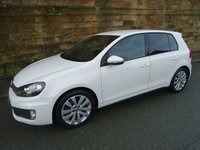 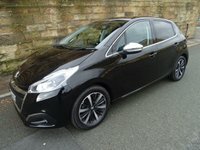 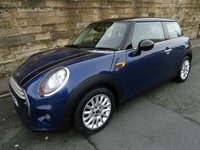 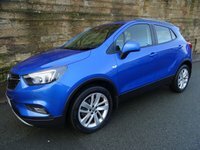 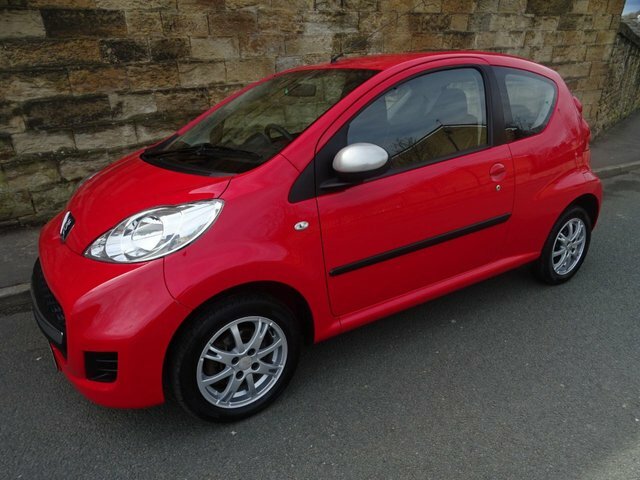 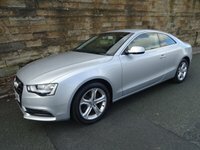 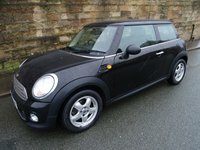 A Superb Low Mileage Car With Only £20.00 Per Year Road Tax And Low Insurance. 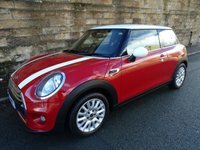 Bright Red Paintwork With Grey Cloth Upholstery. 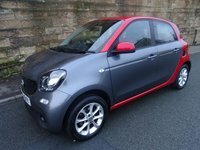 A Good Spec Which Includes Remote central Locking, Electric Front Windows, Radio CD Player With AUX Port, Upgraded Alloy Wheels, Full Size Spare Wheel., Power Steering And Much More. 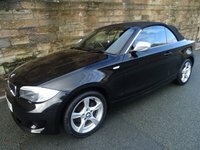 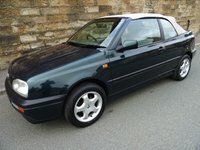  Full MOT, Service And Warranty Included In The Price.